When we are learning about a state I like to make it fun. We do activities and I do several movies days. On travel days I also like to plug in a movie related to the state we are visiting. 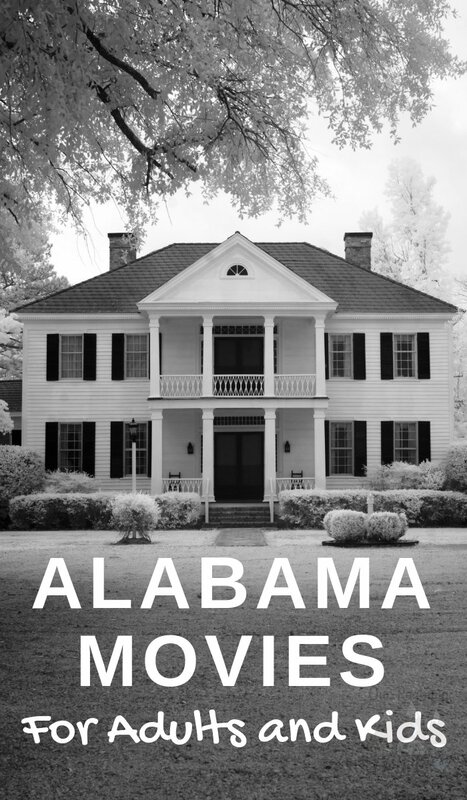 This is where my state movies list comes in and today I am focusing on Alabama Movies. One thing I suggest for all these movies use Amazon Prime Video. If you have a prime account as I do then many of them are free to watch. If you aren’t a Prime member you can get a 30 day free Prime Membership trial. This is just one way we save with our Amazon Prime account, there is a whole 30 Amazon Prime Savings Hacks here! Another tip to get the movies free is to use free Amazon Gift cards with this list of 45 places to get them. There is also a way to get Hulu for free as many of these will be on Hulu as well. Pair this with our Alabama Unit Study Printable, it includes virtual field trips. You can find it on Teacher Pay Teachers as well. Following my books about Alabama post, of course, I’d do one that covers Alabama movies for you guys! Heart of Dixie – A TV show of 4 seasons, set in a small town in the heart of Alabama. Definitely binge-worthy! Woodlawn – Based on a true story F=following government-mandated desegregation in 1973, and the effect on the African-American students at Woodlawn High School in Birmingham, Alabama. Lee Daniel’s The Buttler – Based on the true story of Cecil Gaines and featuring Oprah Winfrey this follows the story of a young man who leaves slavery and find employment at an elite hotel in Washington, D.C. Follow his story that leads to the opportunity of a lifetime when he is hired as a butler at the White House. The Rosa Parks Story – We should all know who Rosa Parks is. Many call her the FIrst lady of the Civil Right Movement. See her story and the events that follow her refusal to move on the bus. The Miracle Worker – A Disney Movie about Helen Keller. Helen Keller In Her Own Story – Helen Keller play herself in this story of her life. 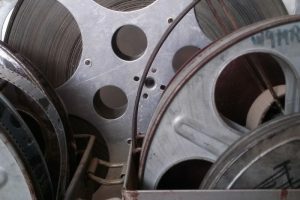 Did I miss any Alabama movies you think should be on my list? Let me know in the comments below.